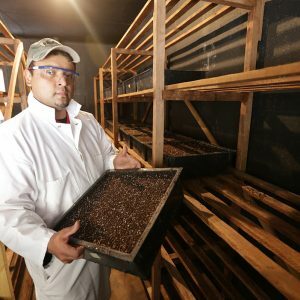 California grown and raised beneficial insects ready for quick shipping and maximum predator count. Associates is motivated not by profit, but solely by providing high quality beneficials and pest control. Let nature fight nature with beneficial organisms – ready to ship almost anywhere. Associates Insectary is the oldest commerical insectary in the United States and a pioneer in Sustainable Pest Management. As a DIRECT PRODUCER, Associates Insectary has vast experience in domestic and international sales and shipping. Our high quality insects are available year round in large numbers. Let us know where you are in the world and what you need. If expedited shipping is available to your location, our team will handle the logistics. 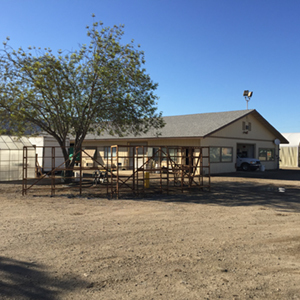 Associates Insectary is an Integrated Pest Management based grower-owned cooperative. From our inception, Associates has been dedicated to providing our Members with reliable entomological pest control advice from our staff of licensed Pest Control Advisors (PCA). 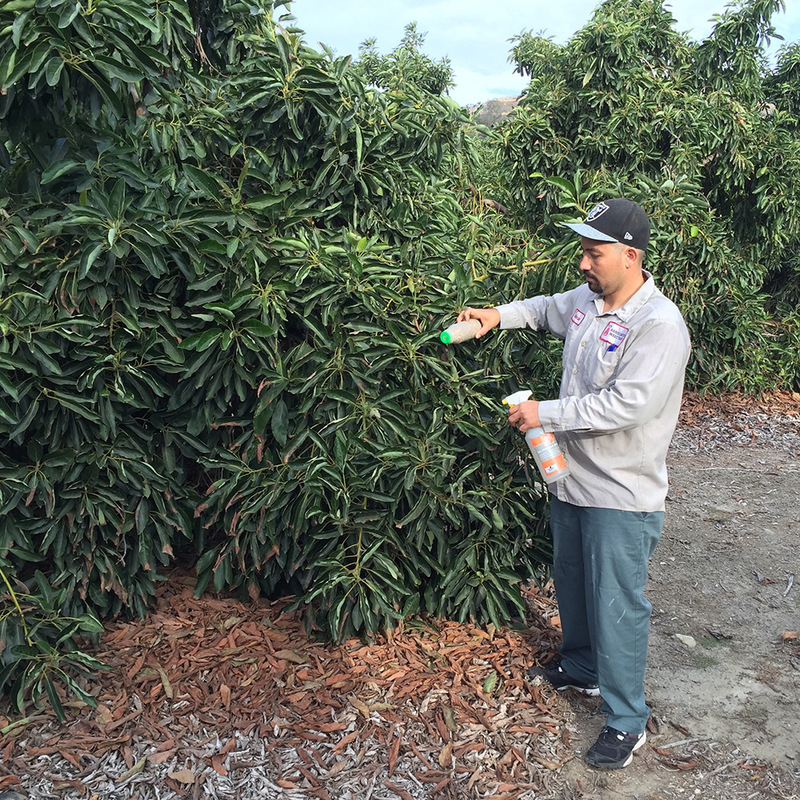 Associates’ serves commercial citrus and avocado growers in Ventura and Santa Barbara Counties who are similarly focused on the production of top quality fruit. This is the principle our cooperative was founded upon in 1928. 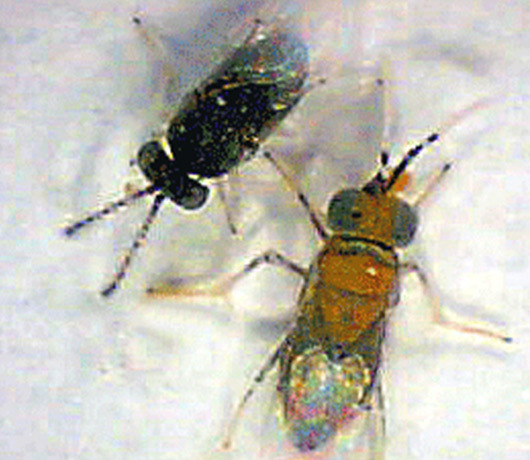 Associates Insectary raises beneficial insects which are released into orchards. Liberating Cryptolaemus beetles in the 1930's. Packing Aphytis parasitoids for shipment. When it comes to controlling insects and other agricultural pests, there’s nothing more natural than using natural enemies to do the job for you. 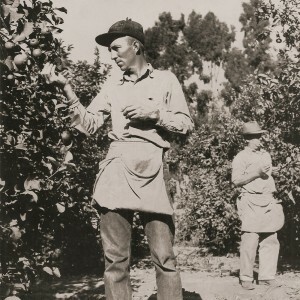 In operation in Santa Paula, California since 1928, Associates is the oldest commercial insectary in the United States and is the prime producer of Cryptolaemus montrouzieri in all of the Americas. 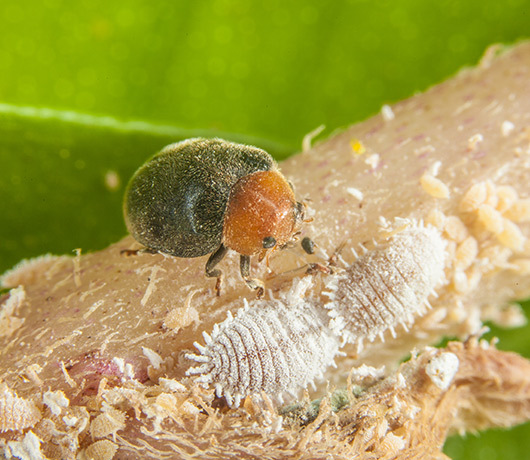 Known as the Mealybug Destroyer, this beetle is used in groves, vineyards and commercial greenhouses to control a many types of mealybug pests. Associates is also a major producer of the parasitoids Aphytis melinus and Anagyrus pseudococci which attack scale pests and vine mealybugs respectively. To control pest mite outbreaks, the predatory mite Neoseiulus californicus is also raised here. These predators and parasites are used primarily in its’ Members citrus and avocado groves and are also widely used for pest control in vineyards and in commercial greenhouses globally.